I shot this video yesterday, as a precursor to a project I’m working on. Blended Learning is about combining the best aspects of using technology as a tool, with the expertise of the individual teacher, within a classroom environment, to increase learning. 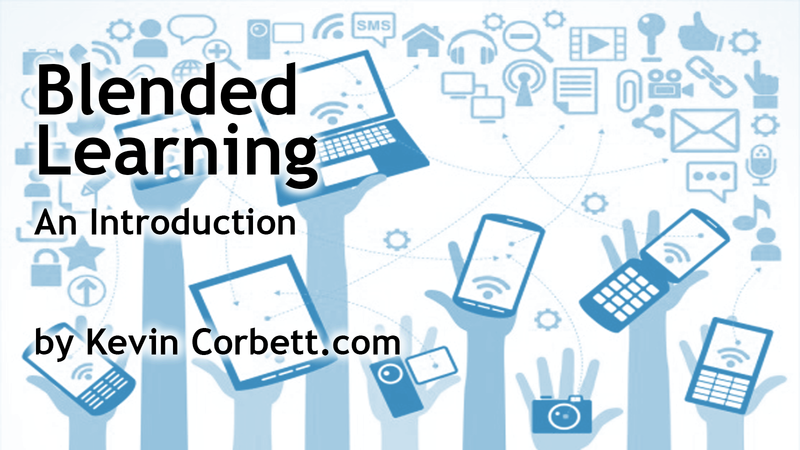 See more at: http://kevincorbett.com/blended-learning/ where I’ll be aggregating more resources on blended learning.